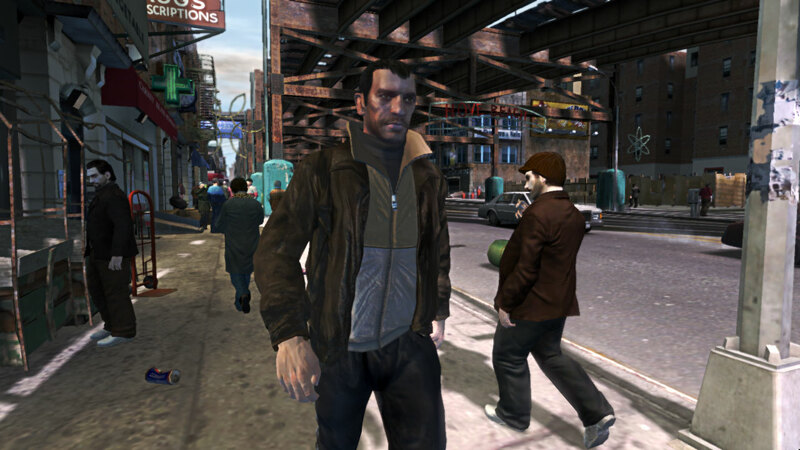 GTANet.com - Now With Added Vitamins! 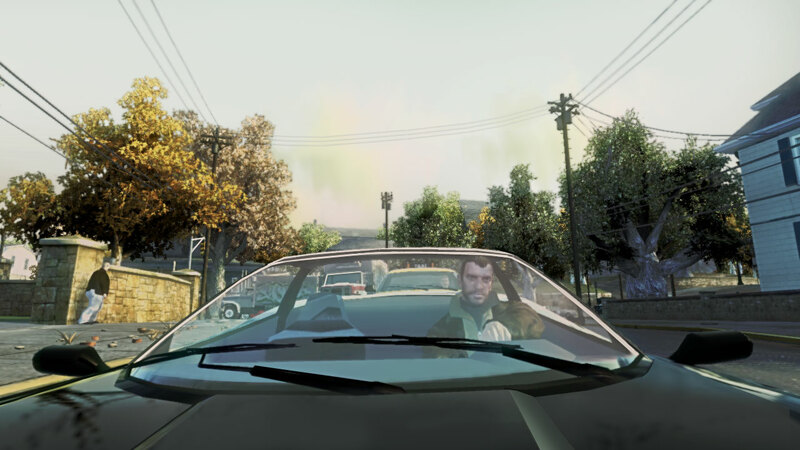 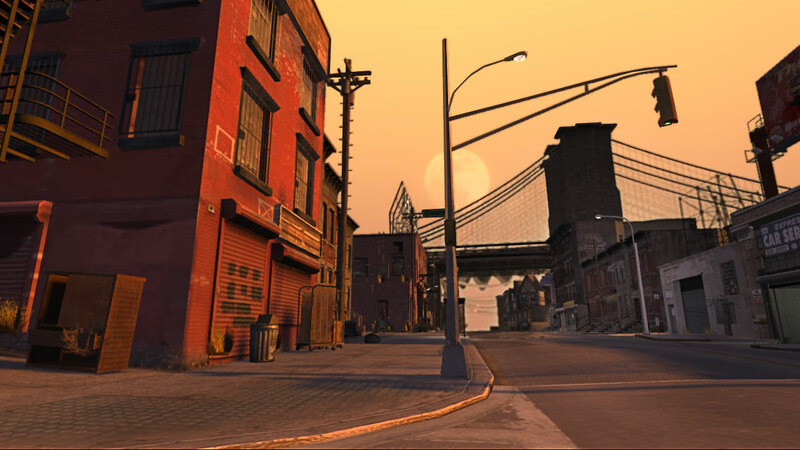 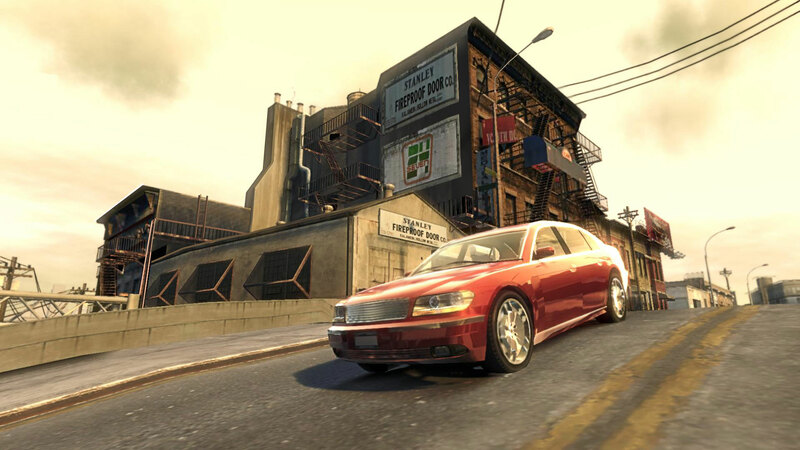 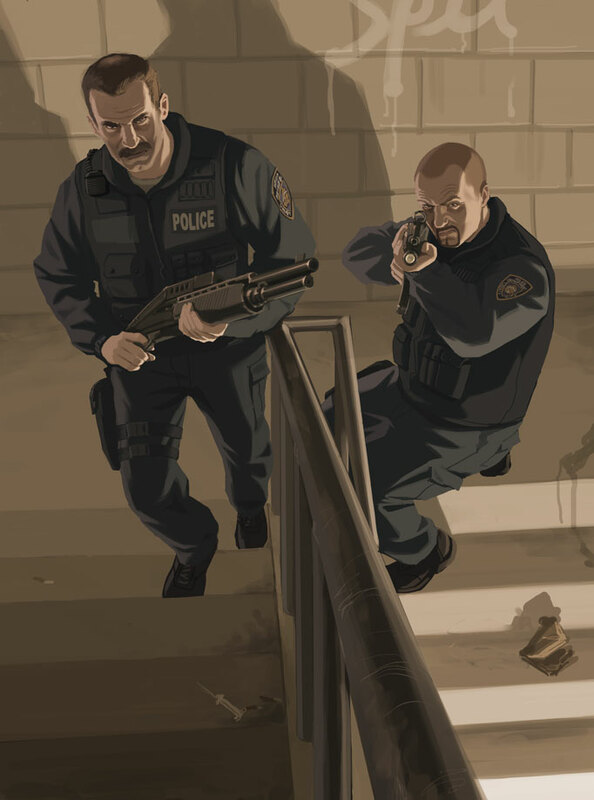 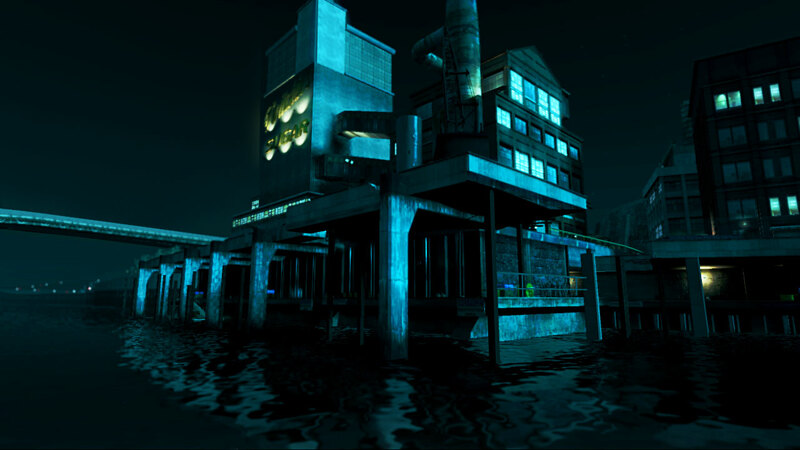 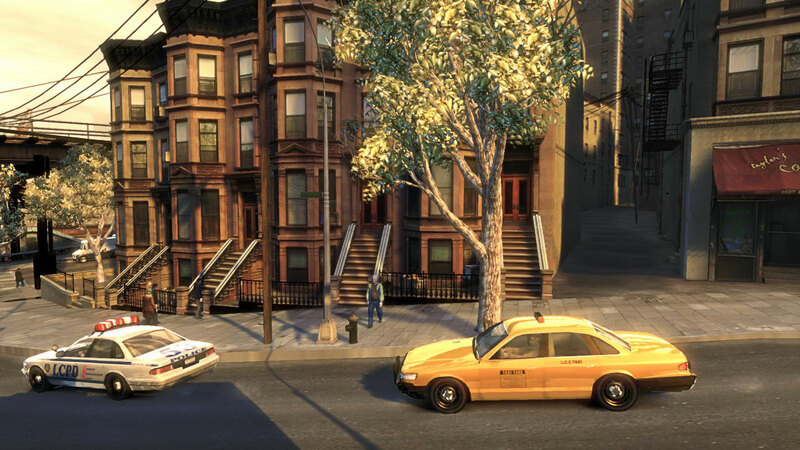 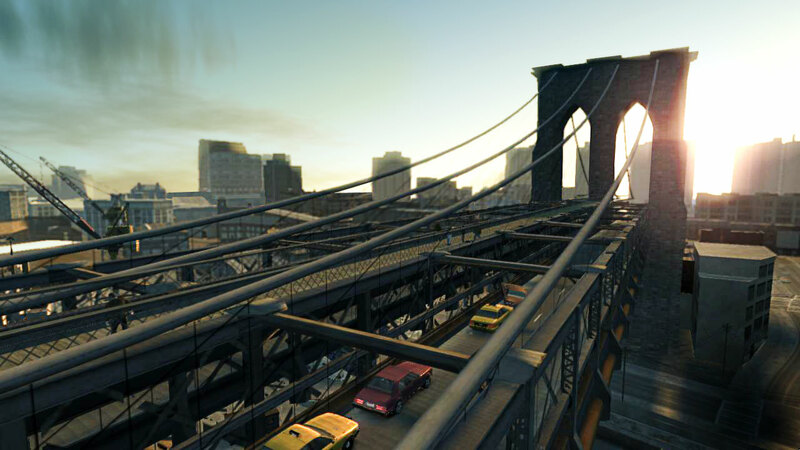 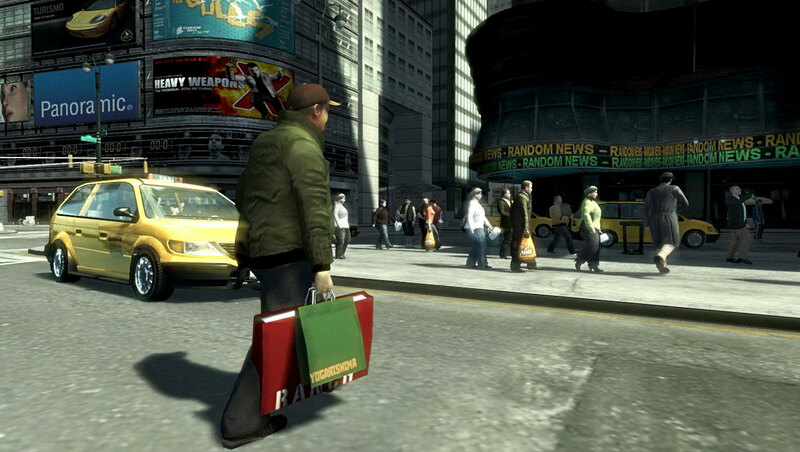 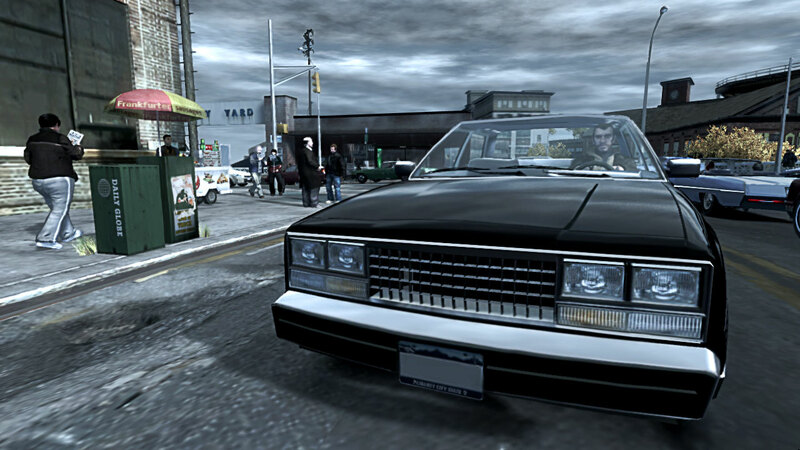 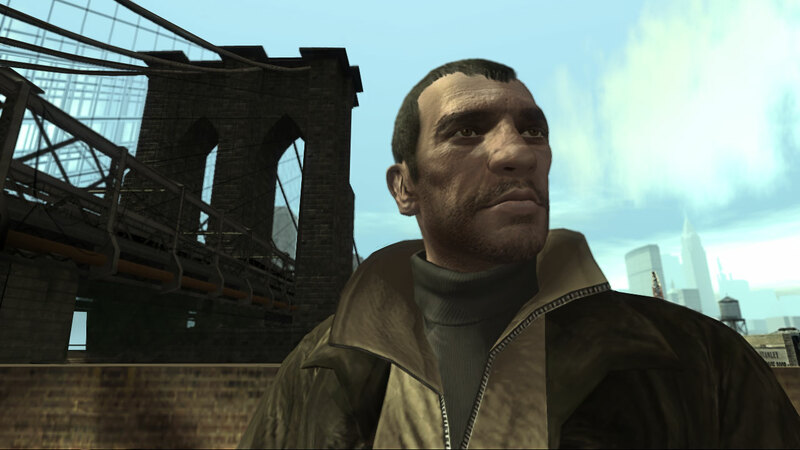 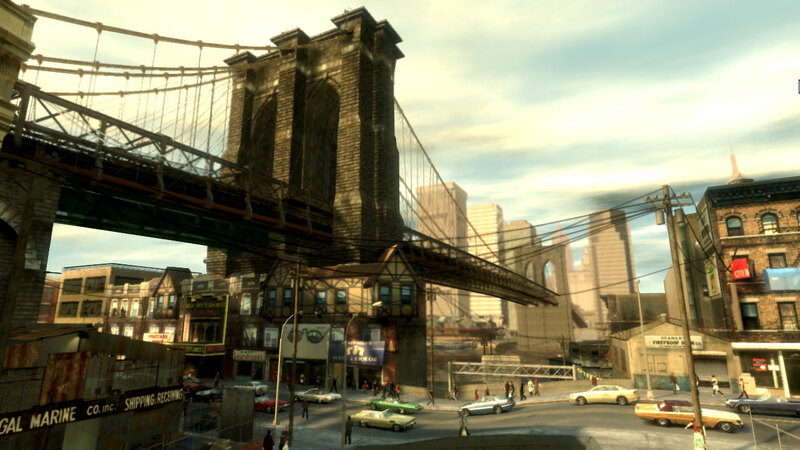 : News Item - New GTA IV Screens & Info from Games Radar, IGN, and GameSpot! 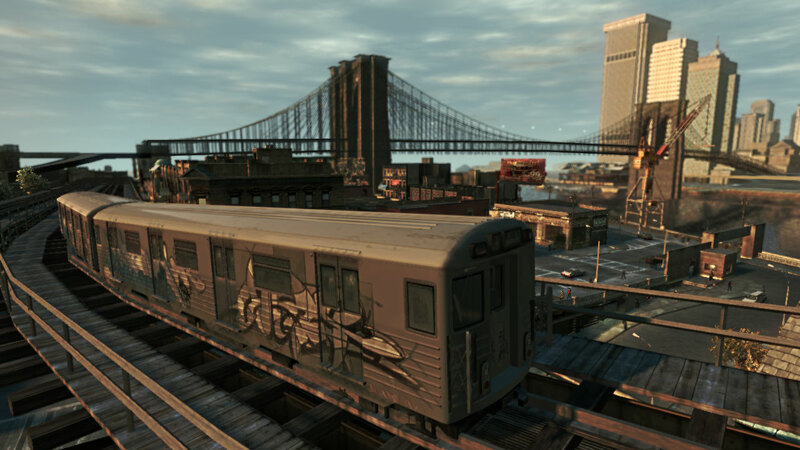 New GTA IV Screens & Info from Games Radar, IGN, and GameSpot! 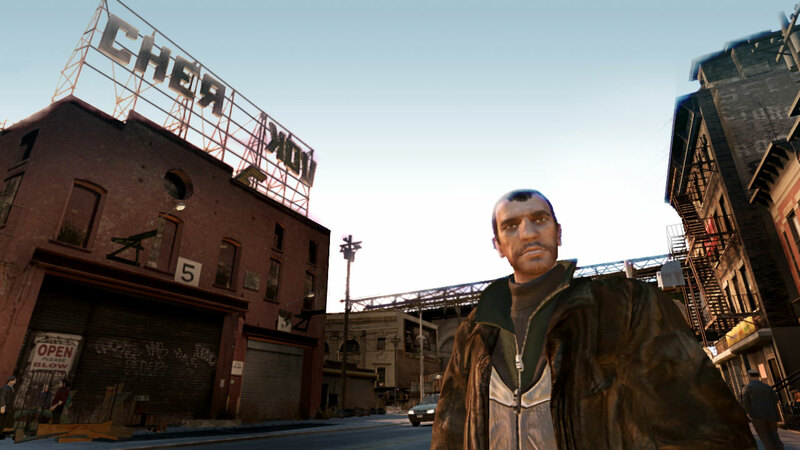 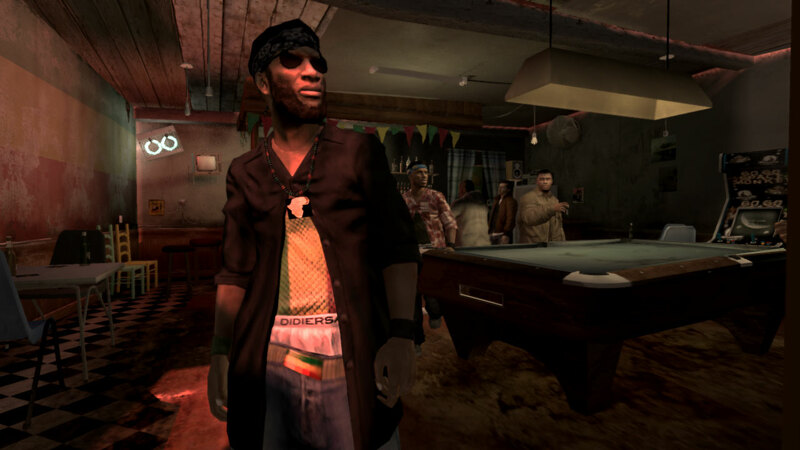 Games Radar, IGN, and GameSpot have all posted new previews of Grand Theft Auto IV, based on the existing demo. 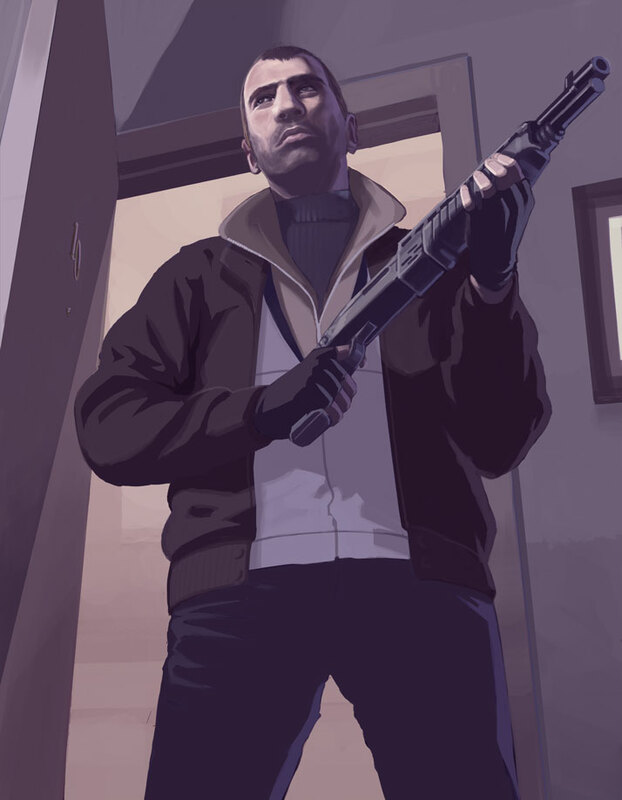 Included are 4 never-before-seen screenshots, plus all of the screenshots from the print magazine previews published earlier this month. 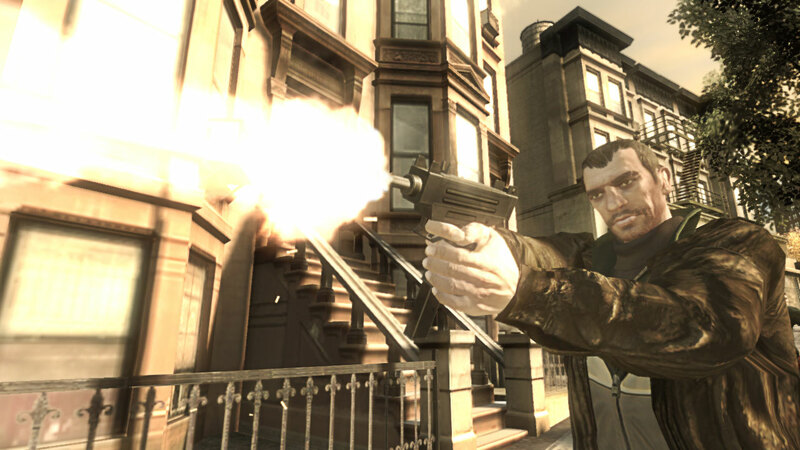 Check it out: Games Radar, IGN, GameSpot. 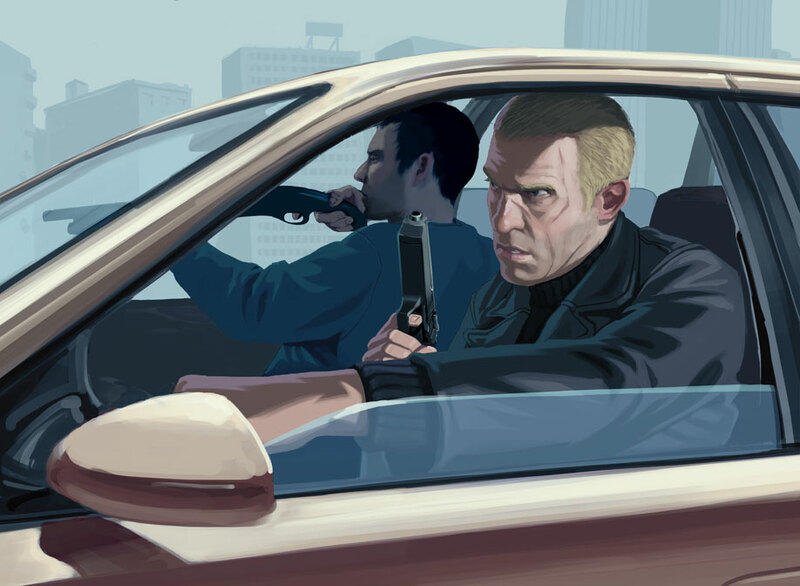 Expect more online previews to appear over the coming weeks. 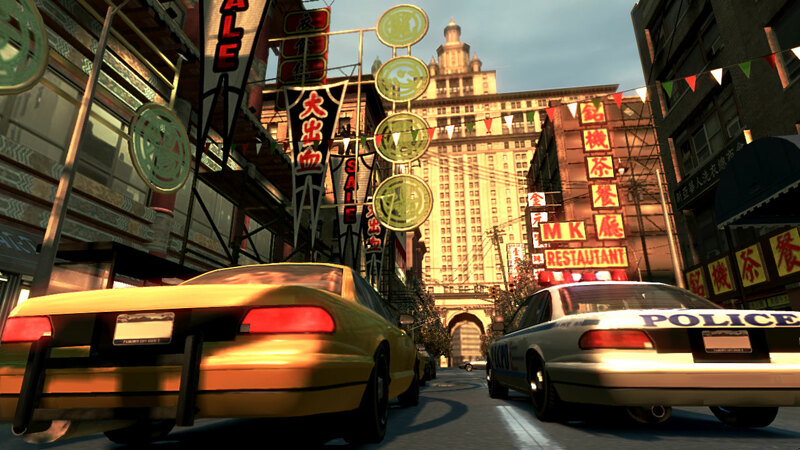 Discuss this news at our forums.